Home / Blog / Polyester Or Cotton? Which Is A Better Option For A Hammock? Just like sweaters and t-shirts are made of polyester and cotton, hammocks are also available in both polyester and cotton material. If you have done research about materials used for hammocks, you have probably found out that there are made from various materials. 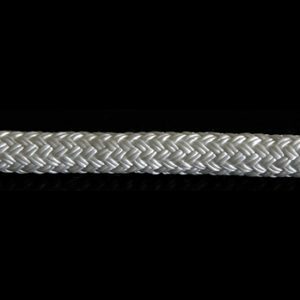 However, polyester and cotton rope distributors and wholesalers in Las Vegas, NV are the most well-known materials and are widely used all over the world. Hence, you probably get puzzled what exactly is the difference between a polyester and cotton hammock? Which material is a better option for hammocks? 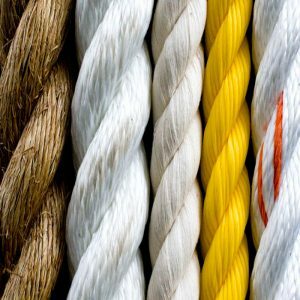 If you are well aware of a better understanding the distinctions between polyester and cotton, you can come to the conclusion the type of material you want from a hammock. Either you select polyester or cotton, the first thing you have to think about is where you will keep your hammock. If you think about using it outside, polyester can be the best option for it is resistant to rain and sun rays, and more durable than cotton. 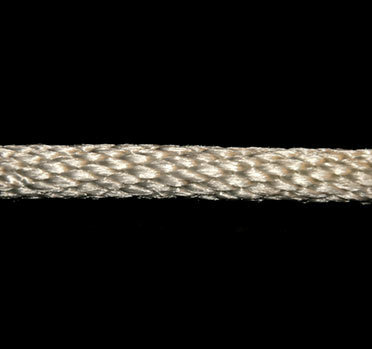 Interested to dealing with California Cotton Rope Manufacturers Suppliers? Contact Frankferrisco.com and see the best products in the industry. 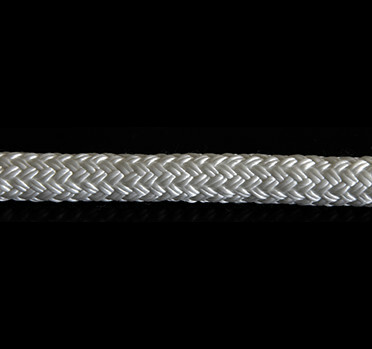 Moreover, Frankferrisco.com is one of the largest Polyester Rope Suppliers.